Ellen Herzog handles complex litigation across a variety of practice areas. She has gained significant trial experience early in her career, appearing in seven trials and examining fact and expert witnesses in many of those--including the cross-examination of a plaintiff and direct examination of a defendant, both of which helped win a defense verdict in federal court. Ellen has also deposed numerous plaintiffs and experts in a variety of high-stakes commercial and tort cases. 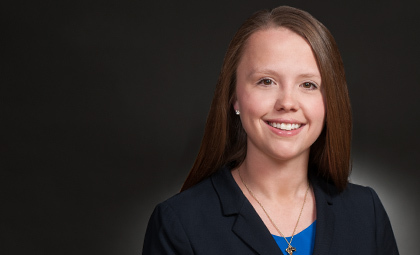 Additionally, Ellen has considerable experience representing clients and individuals in cases involving criminal allegations, particularly in the employment context. Ellen is a graduate of the University of Texas School of Law and Georgetown University. Before joining Wheeler Trigg O'Donnell, she served as a judicial law clerk to The Honorable Randy Crane of the U.S. District Court for the Southern District of Texas. 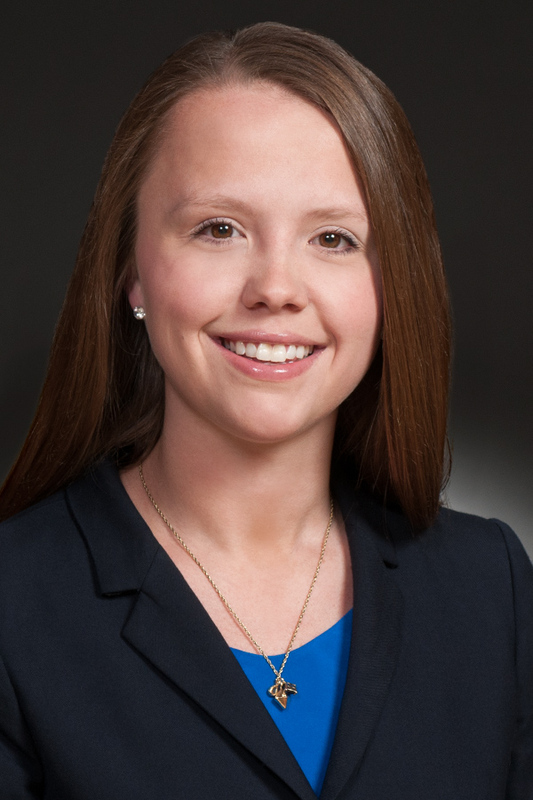 Additionally, while in law school, Ellen participated in the Capital Punishment Clinic, where she gained valuable experience working on appellate litigation before both state and federal courts. Ellen Herzog handles complex commercial and torts cases, including class and mass actions and medical malpractice defense. She has appeared in seven trials and gained significant experience examining fact and expert witnesses, including in matters involving criminal allegations. Won a complete defense verdict in federal court for a hospital and its staff against $27 million malpractice and negligence claims involving a subdural empyema. Representing a New Mexico hospital in 12 cases involving criminal conduct allegations against a psychiatrist. Conducted an internal investigation of a hospital employee accused of sexually assaulting two patients in the recovery room following surgery. Representing a psychiatric facility in Georgia in a wrongful death case involving a patient who murdered two family members after being discharged. Serve as monitoring counsel to an insurance company in nine cases in California involving claims of sexual abuse against a physician. Defending an Oregon clinic and multiple healthcare providers against claims of sexual assault alleged to have occurred during an out-patient procedure. Won a unanimous defense verdict in a $55 million trial in eastern Kentucky for a hospital accused of malpractice. Won a complete defense jury verdict for a mental health hospital in Virginia. The plaintiff claimed $32 million in damages arising from an alleged patient-on-patient sexual assault. Won a complete defense jury verdict in California for an emergency room doctor in a medical malpractice lawsuit with over $22 million at stake in damages claims. WTO was called in just 10 days prior to the three-week trial. "Defending Rule 30(b)(6) Depositions In Professional Liability Cases," An ExecSense eBook, Digital Thought Leadership (February 2013). "Defending Suicide: Investigating and Defending a High-Profile Event," Kentucky Society of Health Risks Managers (November 2014). "Texting & Social Media in Medicine: A Prescription for Trouble," American Society of Health Risks Managers (October 2014). "False Advertising & Marketing in the Healthcare Industry," Marketing Risk Webinar presented by Mountain States Healthcare Risk Retention Group (May 2014).